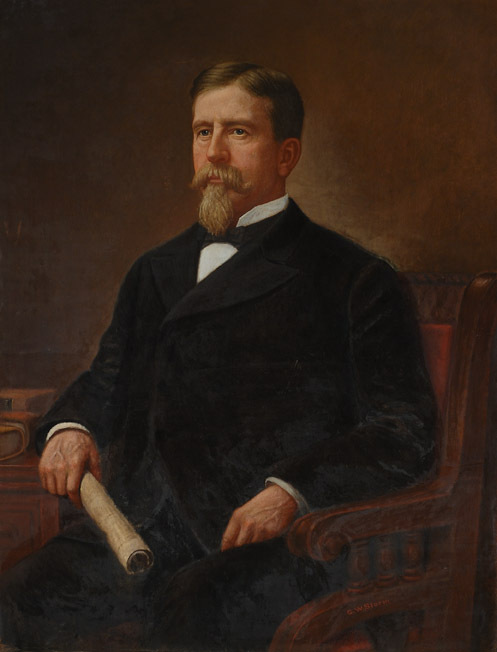 Daniel H. Hasting, Governor of Pennsylvania, 1895-1899. A former high school principal, newspaper editor, and lawyer from Bellefonte, PA, Daniel Hastings served as state adjutant general under Governor James Beaver in the late 1880s. A popular governor who served during one of the worst depressions in American history, Hastings embraced reforms that included corporate taxes, forest conservation, consumer protection legislation, and expanded state support of public education.